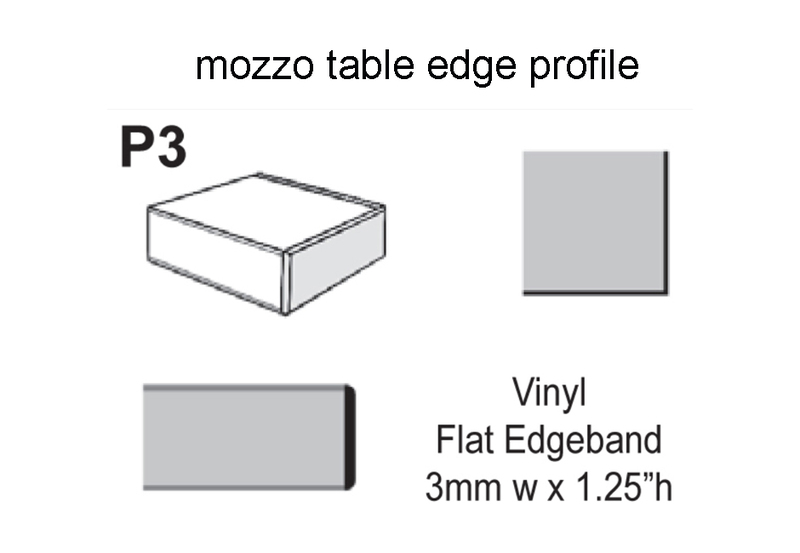 Our wide assortment of materials helps bring your design vision to life. Each meet our high standards for quality and excellence, ensuring you don’t have to settle to get the look you’re after. ArcCom, Architex, Camira, CFStinson, DesignTex, Helvetia Leather, Knoll, Maharam, Momentum and Ultrafabrics. To expedite your order, eko will handle the purchase and receiving of textiles from these suppliers if you so choose. Click on “View our full textile databse” below to search graded-in textiles. Our premiere textile vendors offer online inventory data. Patterns represent the full offering of our textile partners and may not be compatible with all products. Please contact Customer Care to verify that the selected fabric has been approved for your specification. 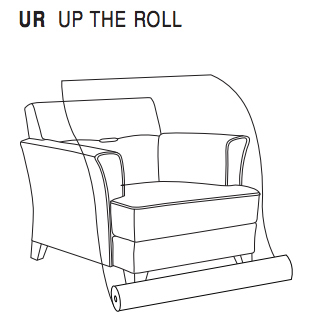 COM fabric is cut “up the roll” as a standard cutting procedure (see chart below). Customer must specify that the fabric be cut in another direction (i.e. “railroad”). We reserve the right to railroad fabric whenever possible to avoid seams in large upholstered areas and/or single cushion units. 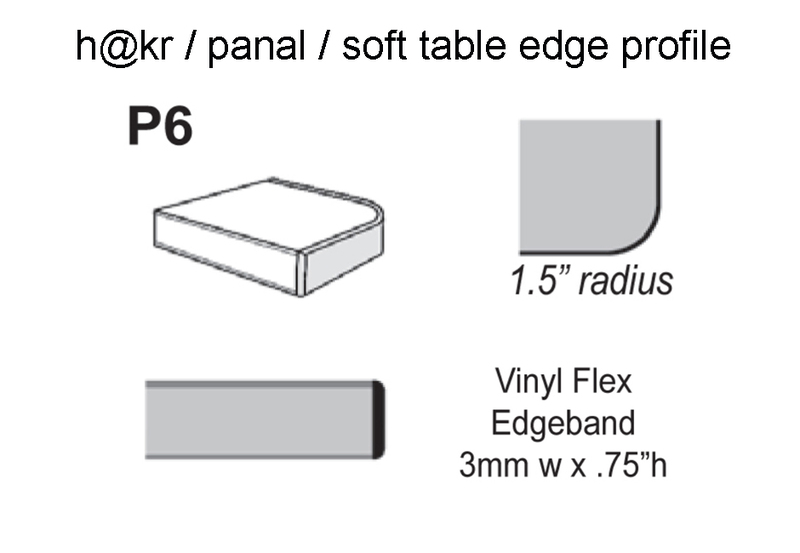 It is imperative that all COM fabrics sent to us are “backed” with, at a minimum, an acrylic or similar backing. We cannot be responsible for stretching of fabrics which are not “backed” subsequent to the upholstery process. Additionally, we cannot be held responsible for the appearance, behavior, quality or performance of any COM as well as COM’s that are rolled reversed by the fabric supplier. The application of patterned fabrics on curved seating units will be stitched to match pattern requirements. Geometric, linear and striped fabrics will be stitched together to provide the best match, however, a “V” pattern may be the result which is not considered to be a flaw. Additionally, due to varied stretch properties among fabrics, slight wrinkling or puddling may occur. Contact our Customer Care Department for any concerns regarding upholstery selections.